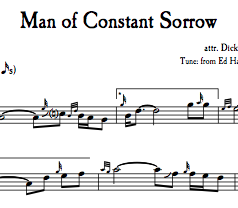 A popular waltz-like carol arranged for Scottish pipes. 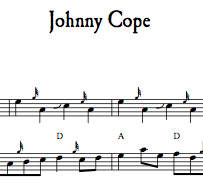 Set in D-Major with three part harmony. Please see further below for more information and an audio sample. 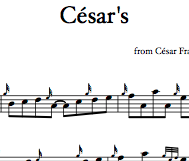 This very popular waltz-like carol is well-suited to being played on Scottish pipes. 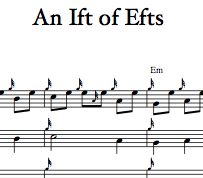 This version was sourced from the New Oxford Book of Carols, and is set here in the pipe-friendly key of D-Major. 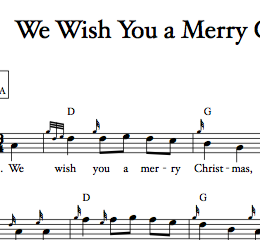 Two harmony parts (for the refrain), chord symbols, and first verse lyrics are also included.